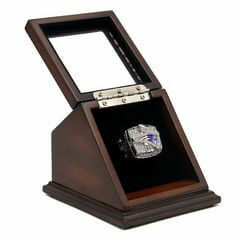 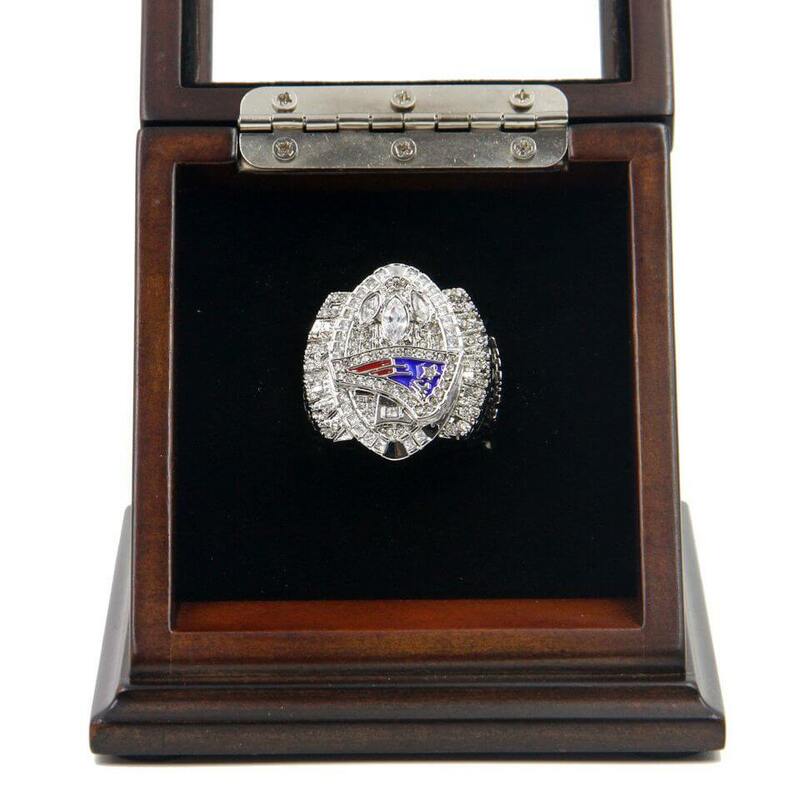 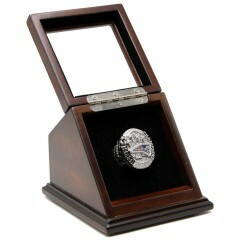 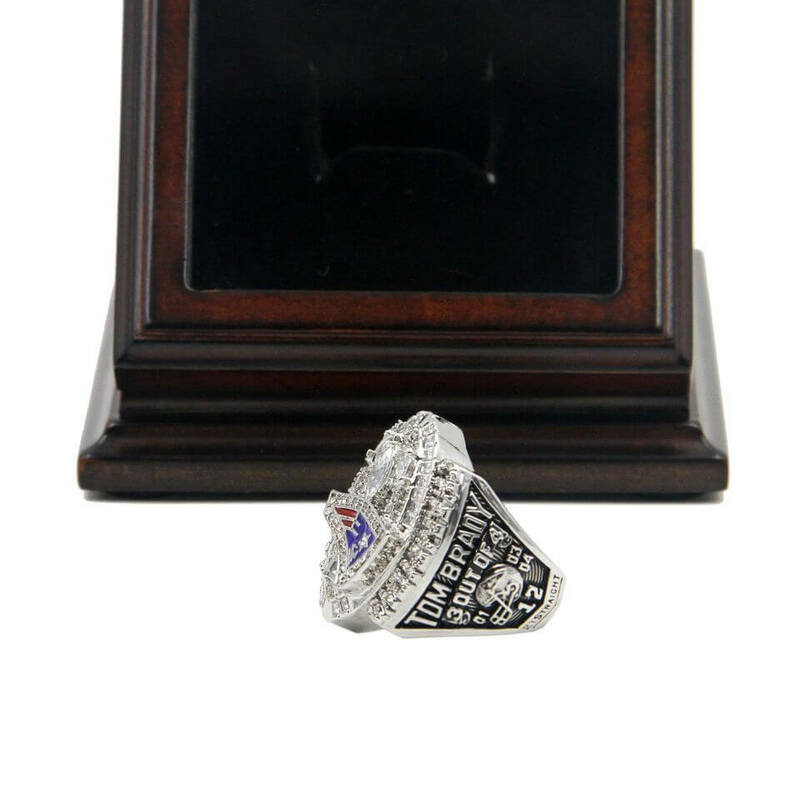 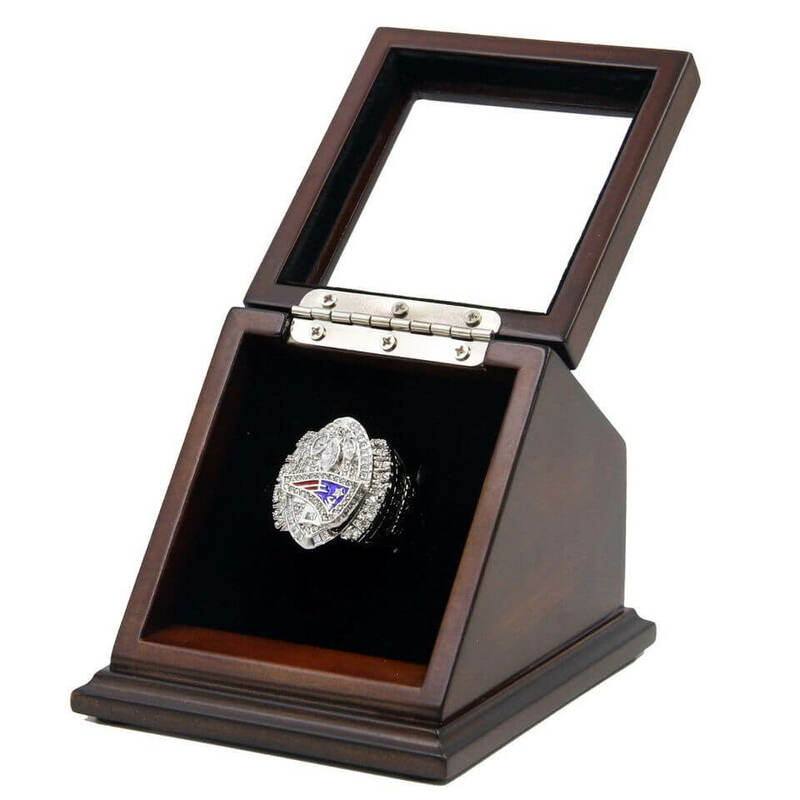 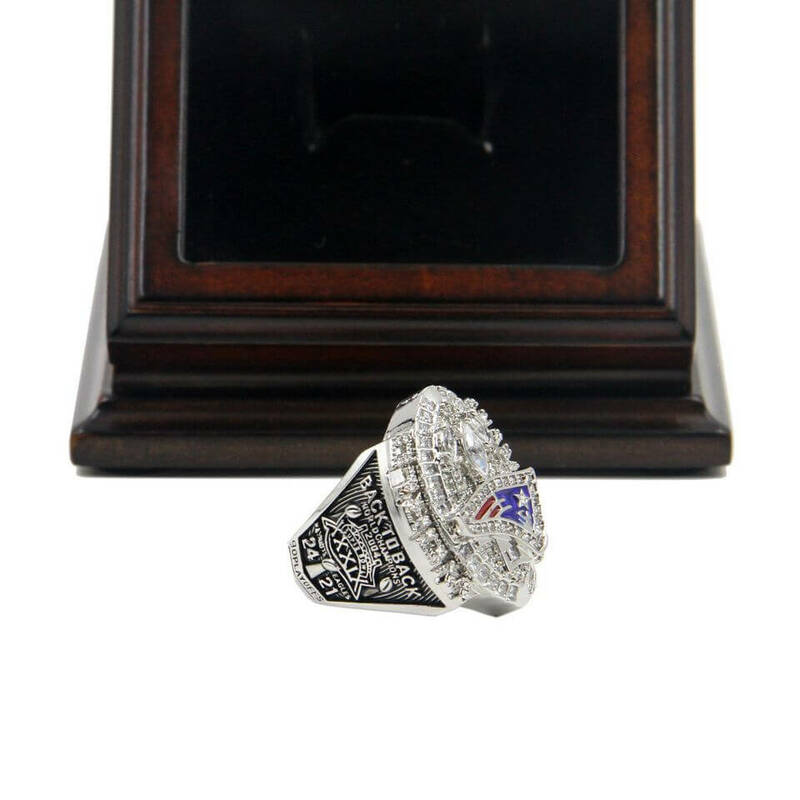 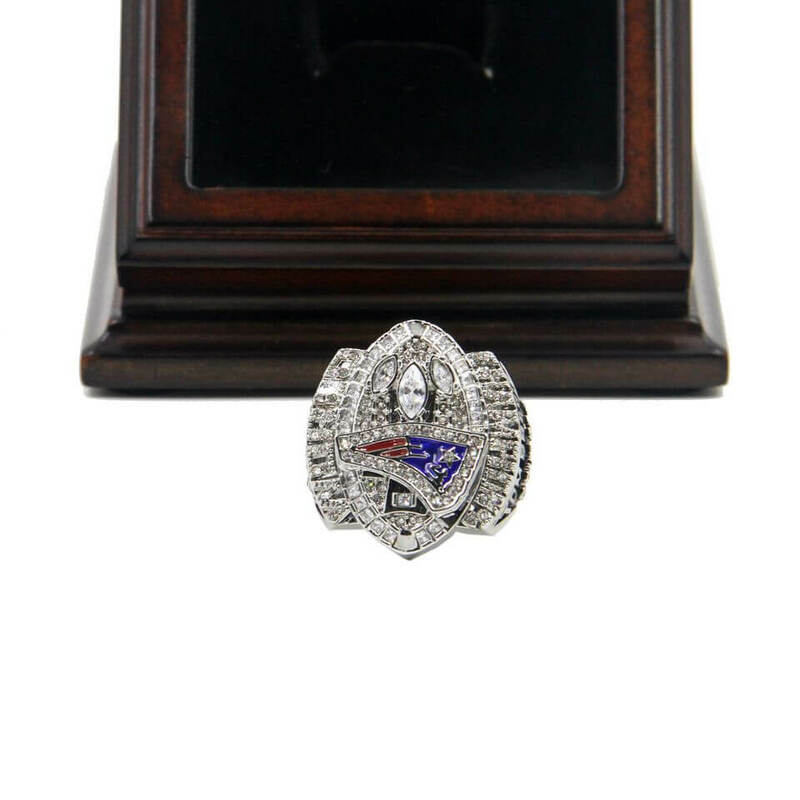 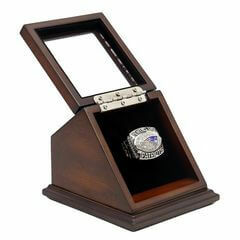 NFL 2004 Super Bowl XXXIX championship ring represented the honorable moment of New England Patriots in 2004 seasons. 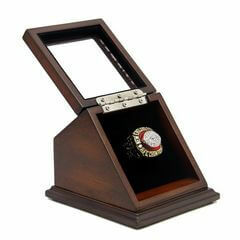 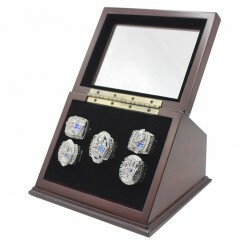 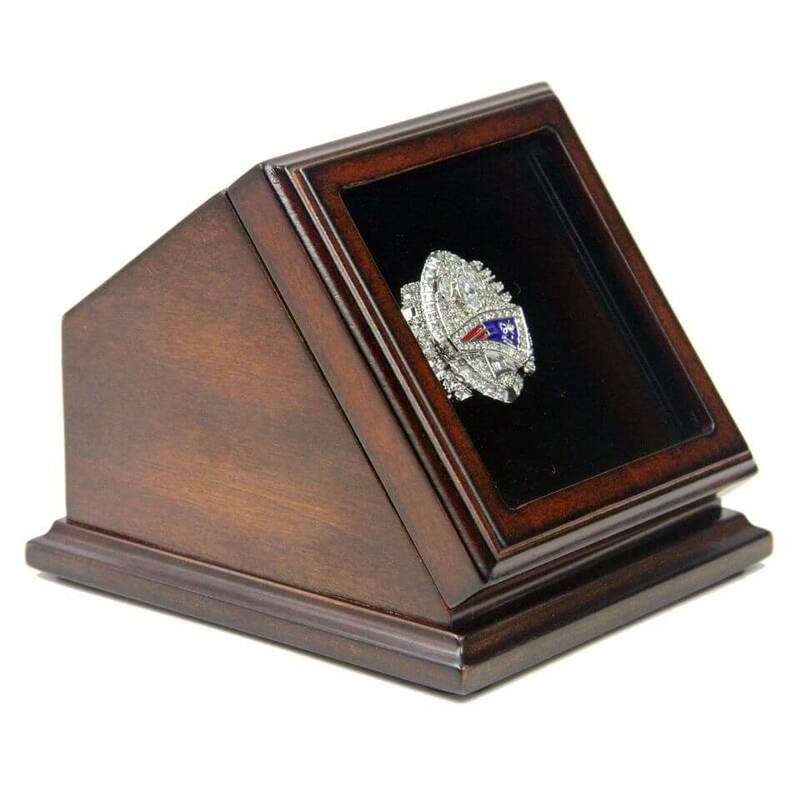 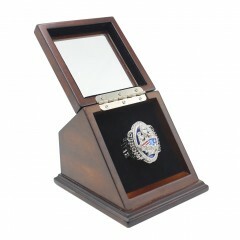 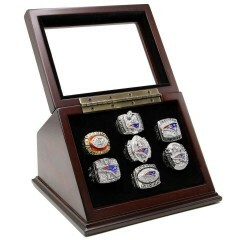 For most of the New England Patriots fans, the display case set would be a unique and a great gift to your friends and families, it is a truly one of a kind item that would stand out in any New England Patriots football collection. 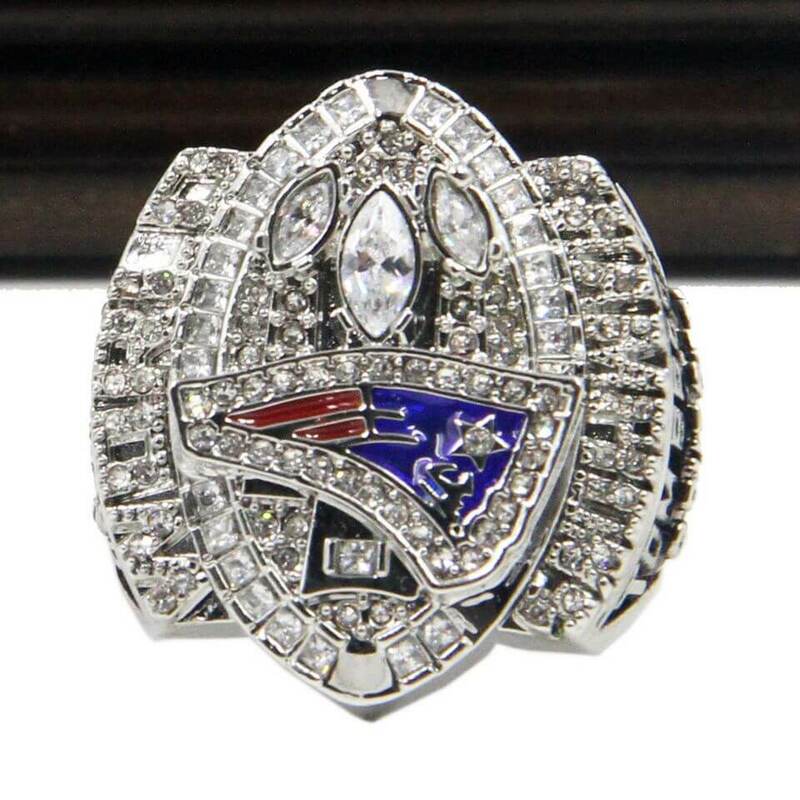 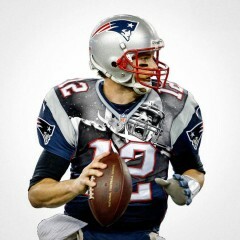 NFL 2016 Super Bowl LI is the last Super game between AFC champion New England Patriots which is mos..
Tom Brady got Five NFL Rings!